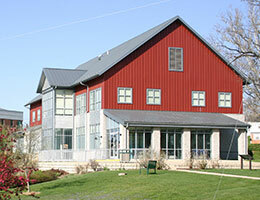 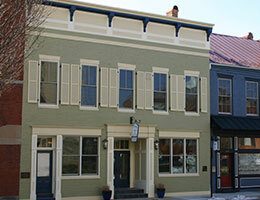 The HW district is intended to focus attention on the architectural excellence and historic importance of certain buildings, structures, places and areas of the city; to promote their preservation, protection and maintenance; and to ensure the development and maintenance of appropriate settings and environment for such buildings, structures, places and areas. 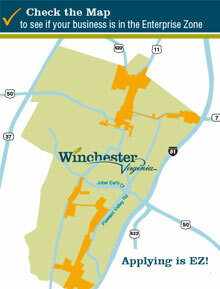 Before alterations are made to the exterior features of a property within in the Historic Winchester (HW) district, a Certificate of Appropriateness must be approved by the Board or Architectural Review or Zoning Administrator. 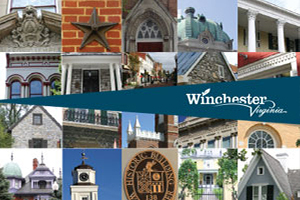 Property owners in the National Historic District are not subject to seeking a Certificate of Appropriateness from the Board of Architecture Review for exterior changes (as properties in the local Historic Winchester District are required to do). 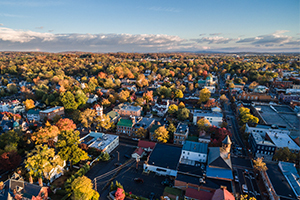 Additionally, property owners within the national district can apply for State and Federal Tax Credits for qualifying improvements.